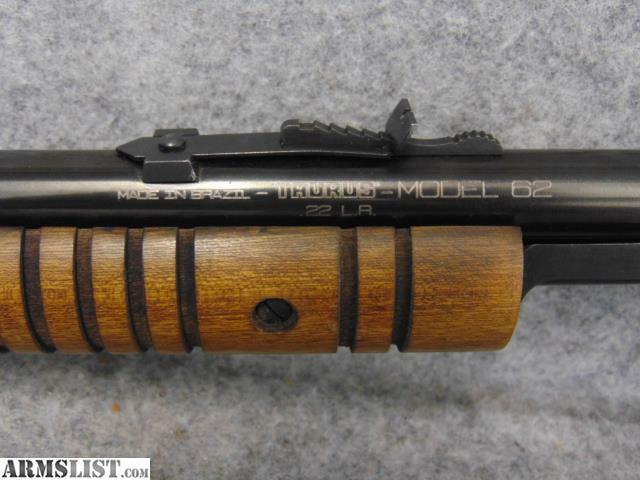 Condition: This Taurus Model 62 rifle is in excellent shape. 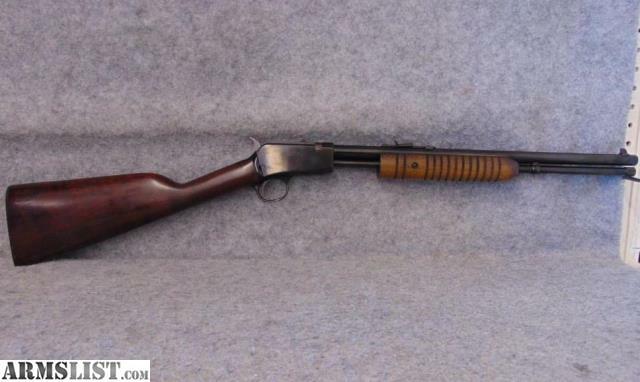 The blued finish on the barrel and receiver are 95%+. 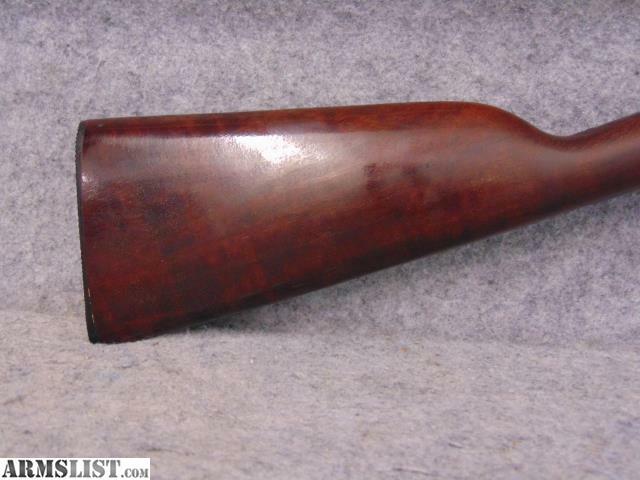 The wood stock and forend show very little evidence of wear with only very minor scuff marks here and there. 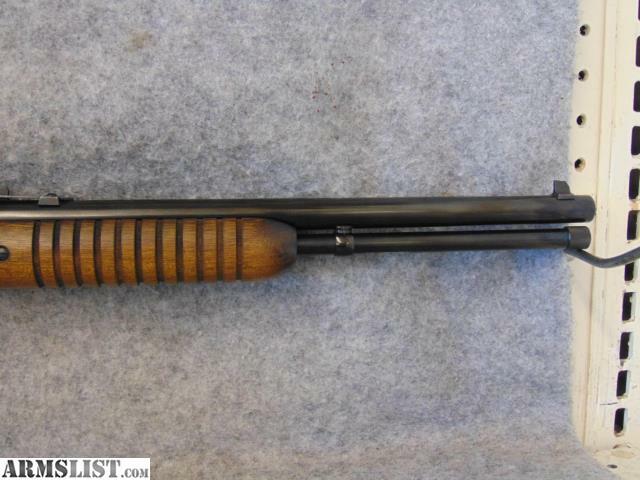 Barrel length is 16” and holds 12 shots in the magazine. 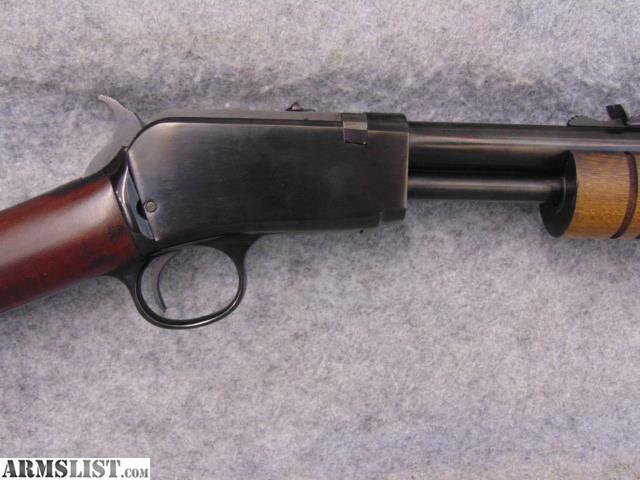 A great little gun for plinking around.